With the world’s biggest football event taking place in Russia this summer we are delighted to announce that can perform flights to the World Cup Final at the Luzhniki Stadium (80,000), Moscow on 15 July 2018 and will be contested by the winners of the semi-finals. The World Cup has thrown up some shocks so far with Germany, Argentina, Portugal and Spain all eliminated earlier than expected. 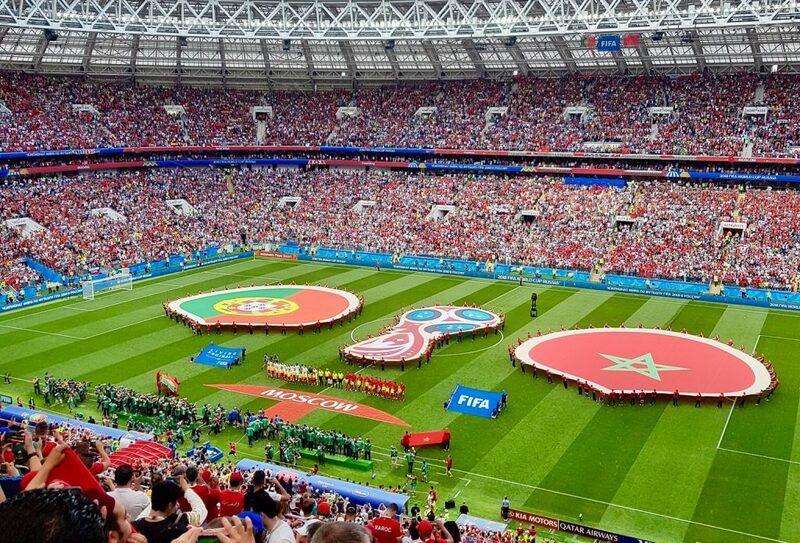 Whoever makes it to the final you will be guaranteed an amazing footballing experience, that only the World Cup can provide. Demand is already high for this date so please book early to secure availability. The winners of the World Cup will qualify for the FIFA Confederations Cup 2021. Moscow Vnukovo ( UUWW) – 24.9km , 36 minute drive to the stadium. Sheremetyevo International Airport (UUEE ), 37.5km away, 55 minute drive to the stadium. Moscow Domodedovo (UUDD ) – 45.5km , 1 hr drive to the stadium. We recommended to book your flight soon as possible in order to secure your airport and parking slots. This is even more important when major sporting events like the World Cup Final take place, as there is a limited amount of space for aircraft and in most cases there is a first-come-first-serve rule applied. If you leave it until near to the day, and the closest airports are full, then you will have to fly and reposition the aircraft to the nearest available airport. This increases the amount you will pay. 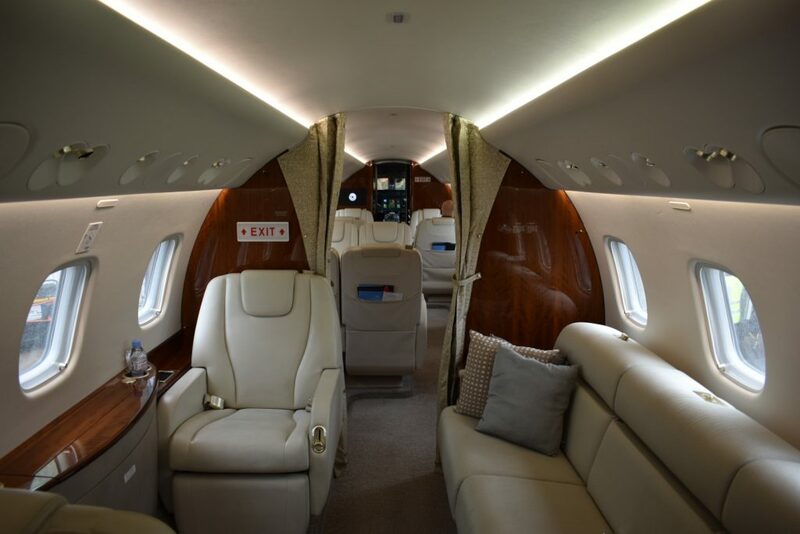 Charter your own private jet for luxury, flexibility and the ability to dictate your own schedule. Every flight is tailored to suit your travel needs. You don’t need to arrive at the airport until 15 minutes before your departure time. It is advisable to plan your trip to the stadium ahead of time, to avoid last-minute delays due to traffic congestion. If the match goes into extra time and penalties, you wont need to worry about the aircraft leaving without you, it will wait for you. With access to a wide range of aircraft that are suitable for direct flights, we will be able to get you to the match in style and on time. Take the stress and hassle out of travelling so from the moment you arrive at your chosen airport, all you have to do is sit back and relax. Avoid lengthy airport queues and save precious time. Direct boarding with no delays, and complete privacy. 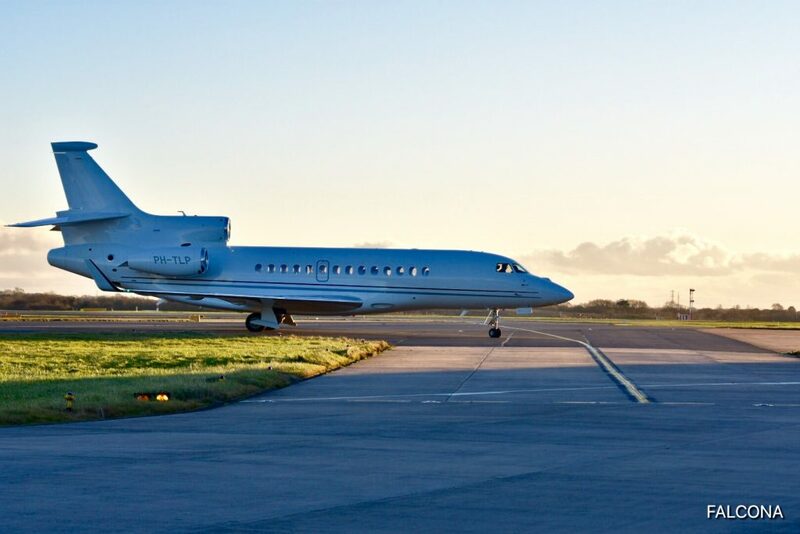 Flying by private jet allows you to depart at a time that suits you and return straight home after the match. 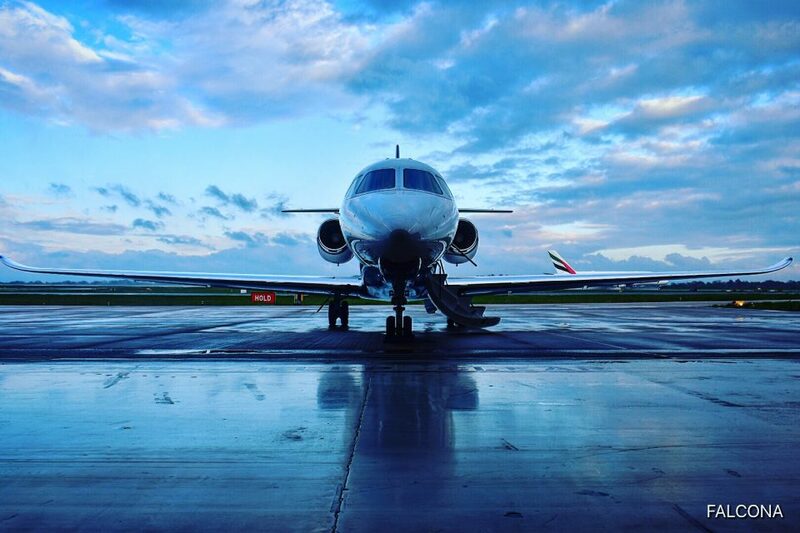 For all other routes please email info@falconaprivatejets.com or call +44 (0)161 436 0124 today.